Check out this new record coming in from CDQ – Scatter ft. Shaydee out now! Here is something new from CDQ, a fire jam titled ‘Scatter‘. The indigenous rapper features the R&B singer Shaydee. CDQ gives back this new joint as a way of thanking fans for an amazing 2018. The NSNS boss held a successful ‘Woss Concert’ last December. 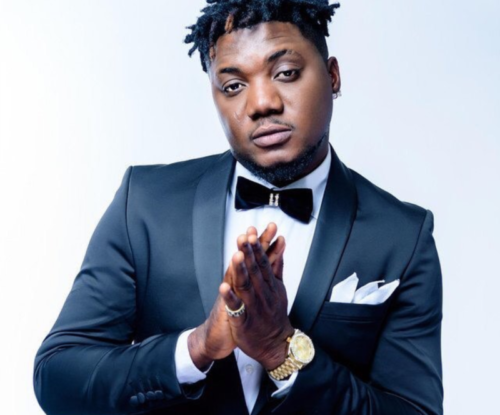 Listen, enjoy CDQ – Scatter ft. Shaydee below. Kindly remember to share.